The Fabulous Fox Theatre first opened in 1929 as a movie palace. 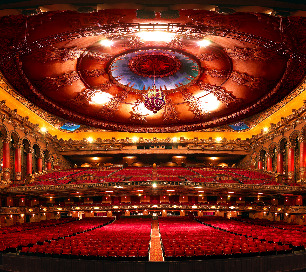 The theatre was reopened in 1982, and today it is one of the most exquisite venues in the country to enjoy live touring Broadway shows, concerts, and comedians. 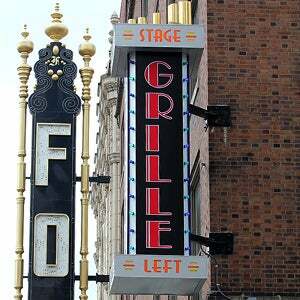 The Fabulous Fox strives to provide St. Louis audiences with the best of everything and something for everyone. 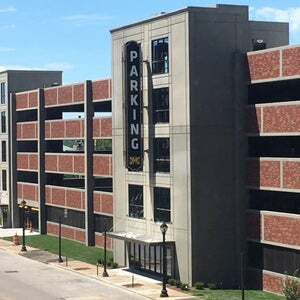 Conveniently located in the heart of Grand Center, the Fabulous Fox is easily accessible and surrounded by ample parking options. Enjoy an extensive selection of Champagne, wine and cocktails along with unique hors d’oeuvres in an exquisite one-of-a-kind setting. Planning a visit? 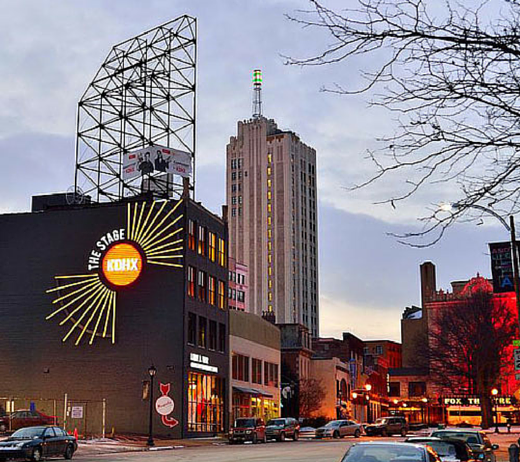 Take a look at frequently asked questions to learn more about our facility and services to help make your visit to the Fabulous Fox as comfortable as possible. 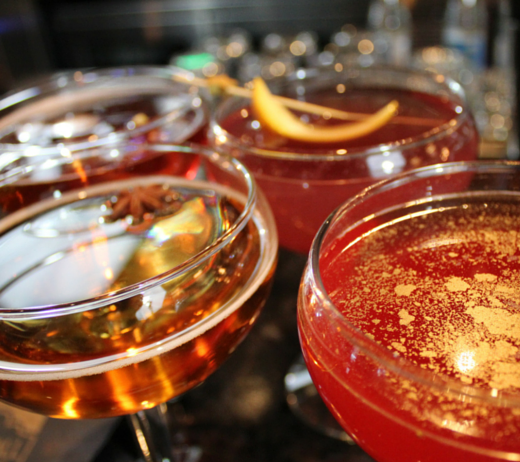 The Fabulous Fox is pleased to offer seating and other accommodations for our patrons with special requests. 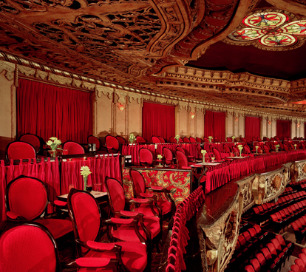 The elegant Fox Club luxury seating provides an intimate and unique setting for viewing performances at the Fabulous Fox. 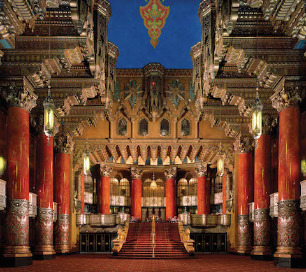 Tours of the Fabulous Fox offers the chance explore the historical splendor of one of America’s most magnificent theatres.